With Axis 360, Baker & Taylor's digital media circulation platform, you enjoy easy integration and your patrons have a world of digital content at their fingertips. One purchase - multiple formats. 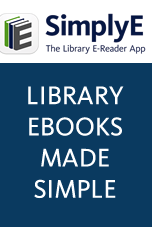 eBooks can be downloaded in EPUB or PDF formats, to serve a range of PCs, ereaders and mobile devices. Mobile version. Patrons using mobile devices - including Apple and Android tablets, smartphones and more - can view your collection, check out and read materials in a user interface optimized for their device. ILS integration - supporting ReadersFirst principles. Patron's econtent discovery, check out and holds all from your library catalog. Ease of ordering. 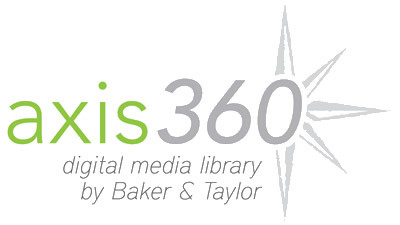 Libraries can quickly find, order and activate digital selections for Axis 360 via Title Source™ 3. Print + Digital, together. Collection development services to help libraries order the right balance of formats, one time, at the point of title consideration.